CM 21P series of balances has been designed to meet high requirements for measuring small masses with readability of d= 1 µg. The weighing chamber has been specially designed for calibration of pipettes. Non-centrically located aperture in the upper part of the chamber makes it easier to insert a pipette. Such a Solution Limits possible air droughts. Pipette calibration may be Conducted with a closed weighing Chamber. Micro Balances are equipped with graphic display with extended user menu. In order to guarantee proper accuracy of measurements, automatic system of calibration has been applied. Micro balance consists of two components. One of them contains electronic modules, and the other precise mechanical measuring system. Such solution guarantees elimination of temperature changes influencing the indication of the micro balance. 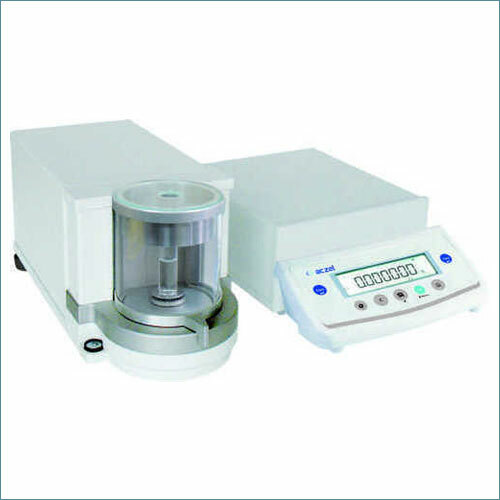 Micro balance features aesthetic, cylindrical-shaped weighing chamber. All the elements of the weighing chamber are made of glass, which minimizes the influence of electrostatic charges on the weighing result. Micro balance software allows for composition of GLP procedures as standard printout or as freely definable non-standard printout. Balance series CM 21P is equipped with RS 232, PS/2 output and possibility of connecting additional display as standard. Micro balances MXA/1/P series is equipped with infrared sensors enabling opening of measuring chamber door and activating user defined functions of tare or printout. In order to ensure measurement cohesion, and meeting all the requirements resulting from supervision over measuring equipment and to facilitate the process of pipettes calibration Our recommends effective and ergonomic solution of calibrating automatic pipettes conducted by a user complete calibration stand for pippets! 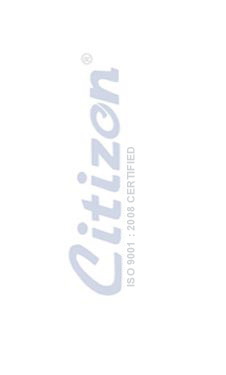 Purpose: calibration of automatic pipettes from 10µ to 10ml with constant and variable volume. The pipettes and other small accessories are not included in the unit content.